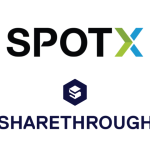 The Trade Desk Inc., a global demand-side platform, today announced integrations with leading Native advertising inventory sources Sharethrough, Google AdX, Yieldmo and TripleLift. The offering allows clients to enrich site content and user experience with relevant, scalable ads. The Trade Desk’s integration with these suppliers gives global clients direct access to prime inventory placements across premium publishers. 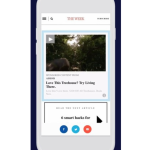 The enhancements empower marketers to connect brand stories organically across devices: native placement allows advertisers to deliver immersive brand messaging through in-feed and in-article ad units. For more information, visit http://thetradedesk.com/products/native.